Caption: Talal Yassine receiving his award from Mr S K Verma, Consul, Indian consulate, Sydney. 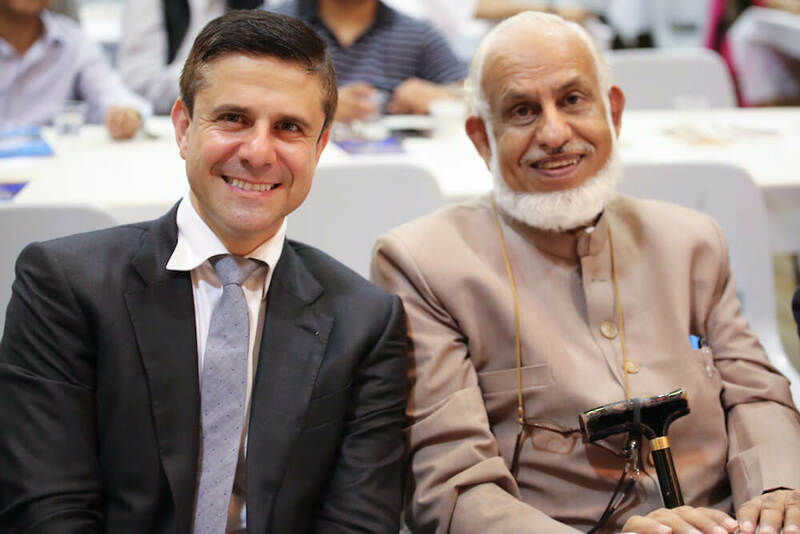 The managing Director of Crescent Wealth, Mr Talal Yassine OAM was recognised with an award for his outstanding contribution to the community on Sir Syed Day held on Saturday 11 February at Granville Town Hall, Sydney. 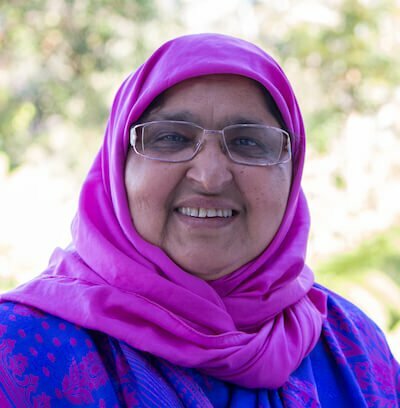 A second award was given to Mr Zia Ahmad, Managing Editor of the Australasian Muslim Times AMUST for his services in the field of mass media. Sir Syed Day is globally celebrated on the birth anniversary of Sir Syed Ahmad Khan, founder of the Aligarh Movement that greatly contributed towards the modern education of Indians, Muslims in particular. From left: Zamir Khan, Zia Ahmad and Mr S K Verma, Consul, Indian consulate, Sydney. 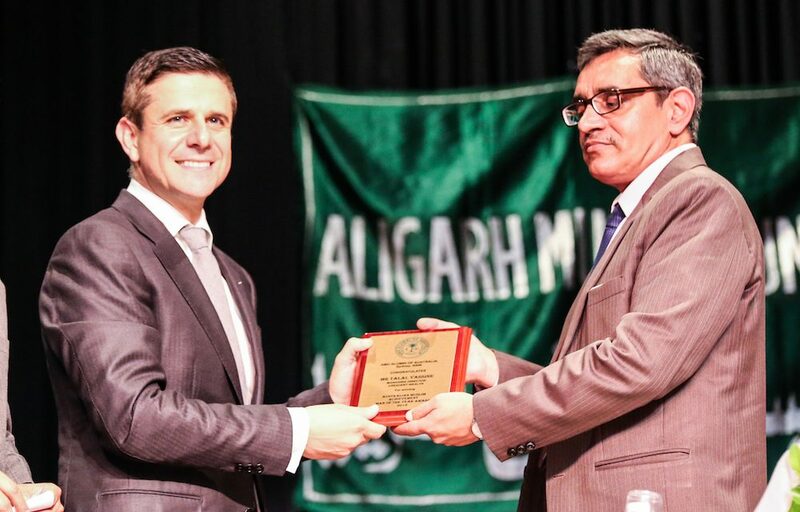 The 24th Sir Syed Day was organised by the Aligarh Muslim University Alumni of Australia and was attended by academic, politicians, diplomats, business and community leaders. The President of the AMU Alumni of Australia, Mr Zamir Khan while welcoming members, guests and families paid tribute to Sir Syed for his contribution towards education and highlighted the activities of the Alumni seeking support for its scholarship program that has a highly successful track record of almost a quarter of a century. Talal Yassine with Zafar Siddiqui, Guest of Honour at Sir Syed Day 2017. 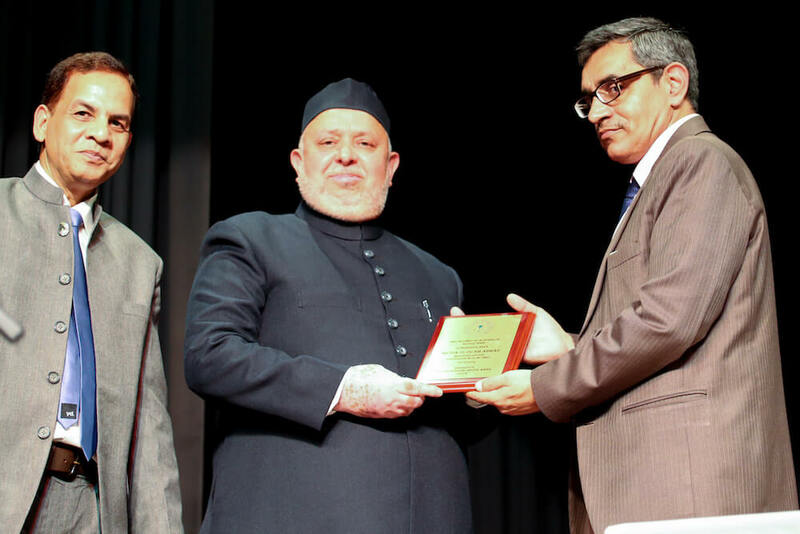 He recognised the contribution and long track record of Aligarh Muslim University as a peak institution of higher education in India for the last 150 years. 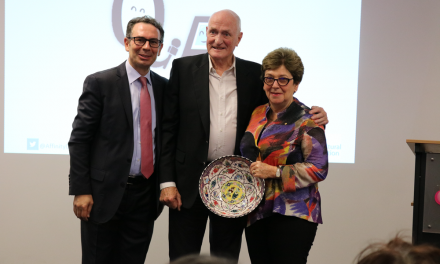 He highly appreciated the various services in the field of education that the Alumni has rendered for the last 25 years since its foundation in Australia. The keynote speaker at the event, Mr Mansoor Mohammed, Director of Communications, PMI Sydney gave an audio-visual presentation on time management and warned the audience on the pitfalls of multitasking. Alumni children performing at Sir Syed Day 2017. Mr Talal Yassine while accepting the award from the Mr Verma, thanked the Alumni for this recognition and said that he was delighted to be at this venue with fond memories from his school days since this used to be the assembly Hall for the Granville Boys High School that he attended. 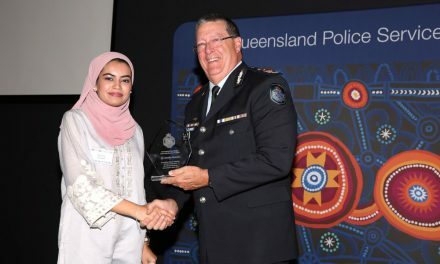 During his acceptance speech for the award, Mr Zia Ahmad emphasised that loyalty to one’s nation was an Islamic, Australian and universal value and to work towards prosperity, progress and security of the socio-political surroundings one lives in was a duty. “Think globally and act locally”, he said. Mr Ahmad was the winner of Premier’s Multicultural Media Award 2016 in the category of Best Editorial/Commentory of the year. 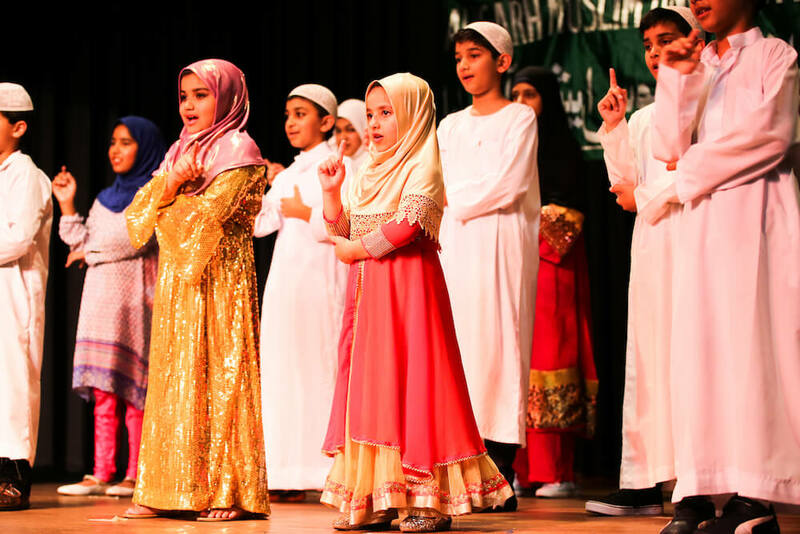 The entertainment at the event included a children’s dress parade, songs and dances by Alumni kids with exchange of gifts as well as poems sung by very popular Mr Khurshid Anwar and Mr Riaz Shah and his companion. Dinner was served by the popular Himalayan restaurant based in Granville. The event was sponsored by Crescent Wealth amongst others. A well documented Scholarship Report 2015-2016 was freely distributed at the event listing the names of donors and recipients of scholarships that the Alumni has established as well as a detailed audited financial report. There has been a steady progress in donations for Alumni’s Scholarship and infrastructure support for Indian educational institutions, indeed a great success story. The event was a great showcase of collaboration among community leaders from Media, Charity and Corporate sectors, aiming to help the underprivileged. May Allah reward the efforts of everyone. Aameen.